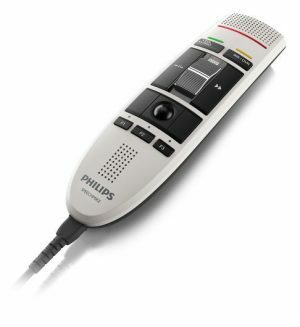 Philips, a leader in dictation technology for over 50 years, provides an extensive selection of digital dictation equipment for a range of business needs. 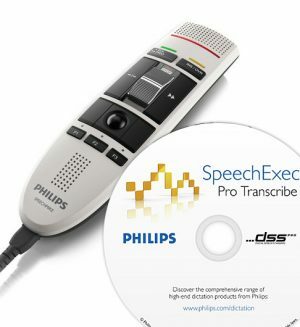 The range includes digital portable models, transcription kits and the renowned SpeechMike. 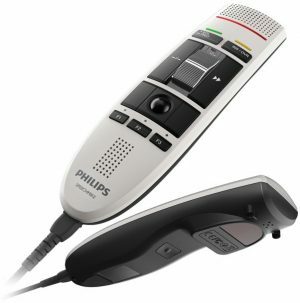 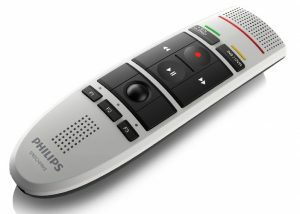 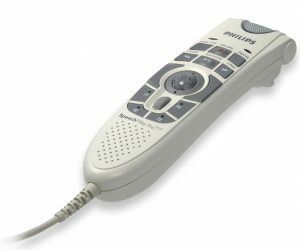 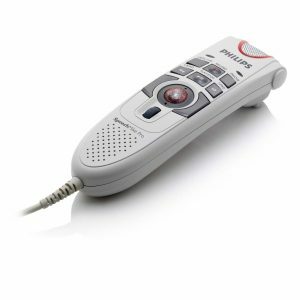 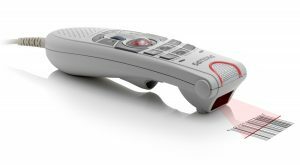 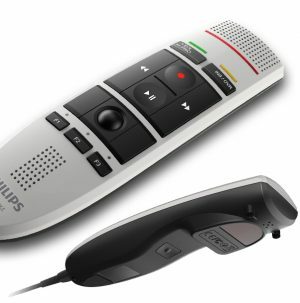 A best seller in the range; the Speechmike has a number of audio benefits with superior audio quality for crustal clear playback, a noise cancelling microphone for accurate speech recognition results, and alongside its audio benefits; the model has an ergonomic design which gives ease with its one thumb operation. 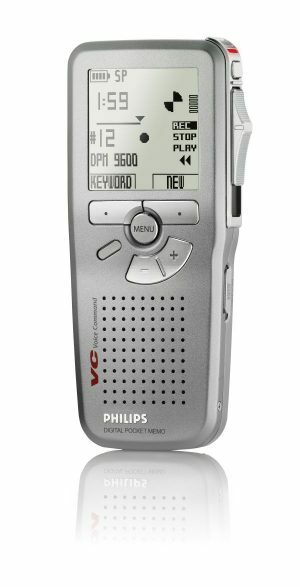 The comprehensive range displays Philips considerable commitment to fusing excellent design with sting compatibility and functionality. 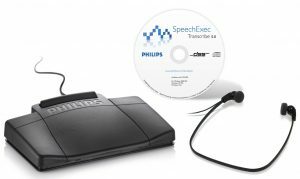 The SpeechExec Transcription Set 7177 is a digital transcription system specifically designed to make transcription easy and intuitive. 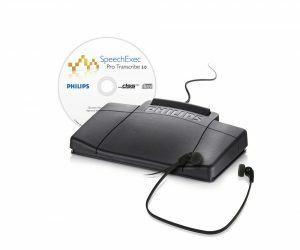 The ergonomic accessories and innovative transcription software let you manage jobs easily and efficiently by displaying all relevant information such as jobs marked as priority and each job’s transcription status. 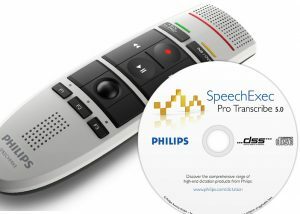 SpeechExec Transcription Set 7177 lets you get on with your job.